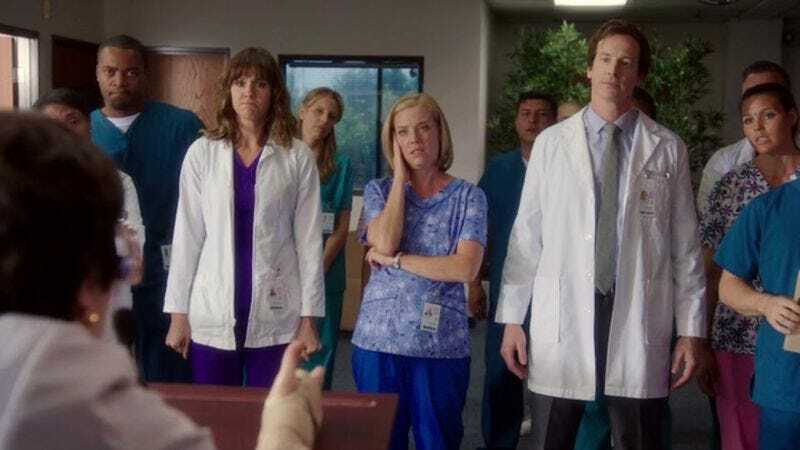 Co-creators David Wain and Jonathan Stern also weighed in, with the former telling Vulture that “Childrens Hospital has been a true joy from beginning to end. Seven years of screwing around in this comedic playground, experimenting, laughing, and also taking the occasional bathroom break.” And Stern said that “no TV show lasts forever, except for Law & Order: SVU, but the fun of making Childrens Hospital will stay with us for years to come. It will always live on in the Childrens Hospital of our minds… and on Pirate Bay.” Corddry did leave the door open to bringing the show back to Adult Swim in some capacity, though.